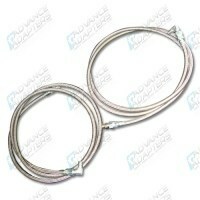 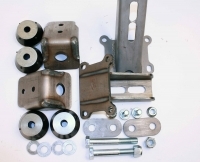 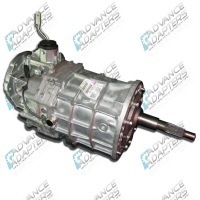 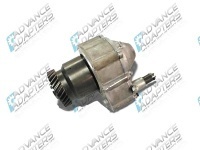 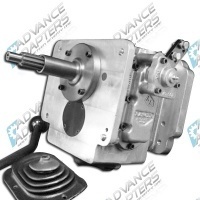 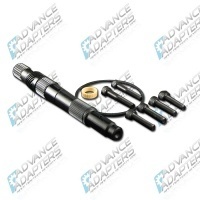 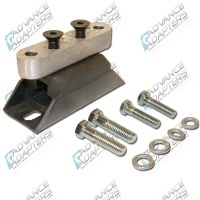 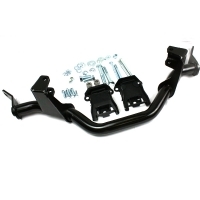 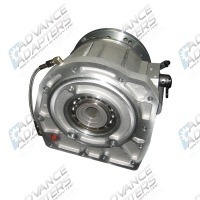 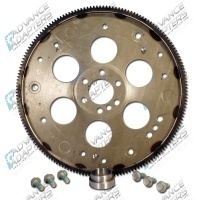 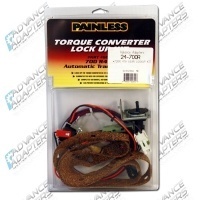 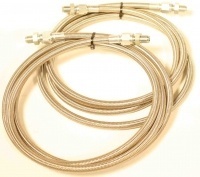 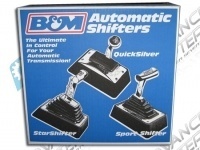 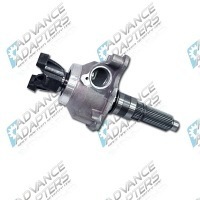 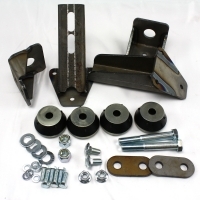 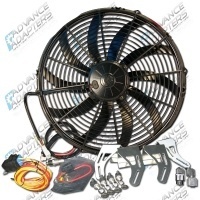 Advance Adapters is your home for American Made transmission conversion adapters, transfer case conversion adapters, engine mounts, transfer cases, and more. 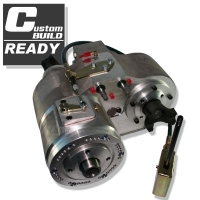 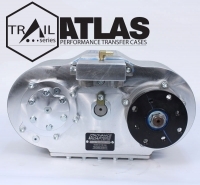 The Atlas Transfer Case is a rugged and proven design both on and off-road. 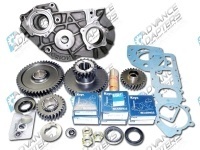 From daily drivers to high performance specialty vehicles and everything in between, the Atlas is the clear choice for your current or next off-road vehicle project.